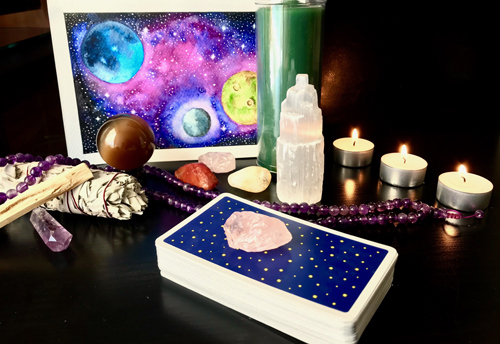 Tarot can help you gain clarity on any situation, as well as give you straight answers and suggestions on how to use what you’ve just found out to change the things that need changing, so you can manifest what you want. If you need guidance, reassurance, and empowerment, then you’re in the right place. 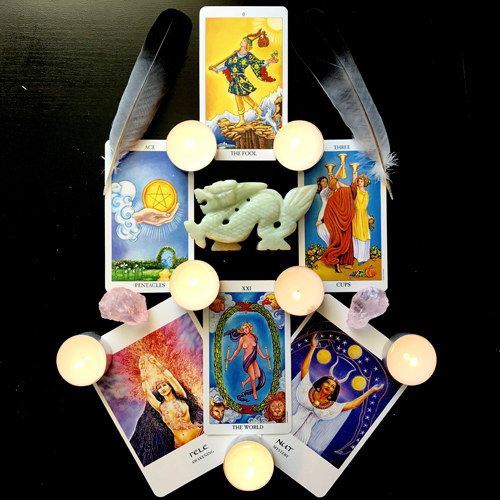 My style of reading is based on intuition, and in order to help you, I will tap into the energies surrounding you. We will discover what is hindering you or blocking you, what your options are, and what tools you have at your disposal. No matter how bleak or confusing things look now, don’t worry. We’ve got this! Sign up to receive the Ace of Quills Newsletter, and make sure you let us know exactly what you’re interested in by choosing your preferences below. You can choose more than one. Please note that by purchasing any of my services, you acknowledge that you have read these guidelines and accepted them. Also, you affirm that you are 18 years of age, or older. 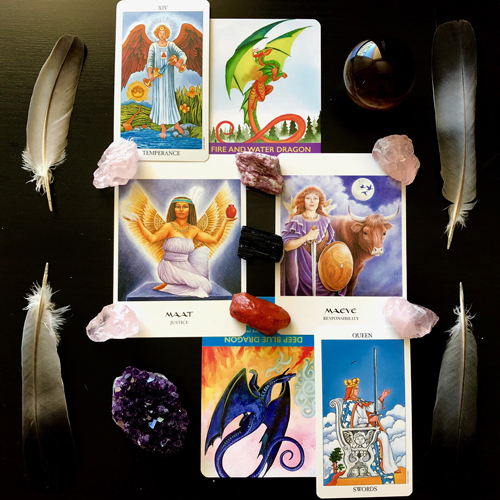 I’m a Tarot Reader, Reiki Level 3 Practitioner, Astral Traveler, and Paranormal Romance Writer. How do all these work together? In perfect harmony. 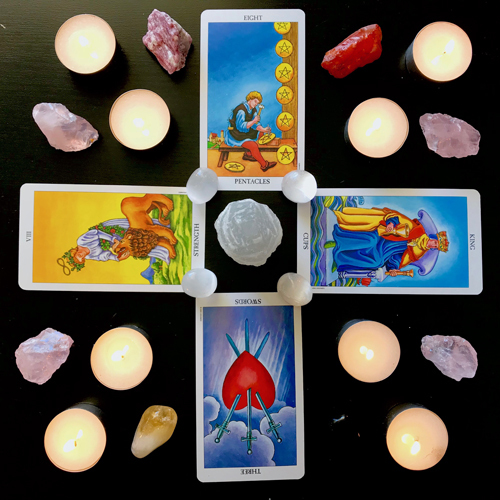 After all, they all rely on me listening to my intuition, looking within when I need answers, and turning to my Higher Self for guidance, creative inspiration, or solutions for my writer’s block (or any kind of block, for that matter). With Ace of Quills, my aim is to teach you how to do all of the above, and more.